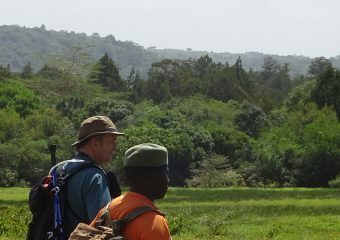 Kilimanjaro National Park has been a UNESCO World Heritage Site since 1987 and it is in this park that the famous Mount Kilimanjaro stands. 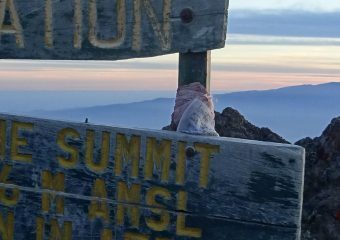 Rising to 5895 metres, Mount Kilimanjaro is the highest free standing mountain in the world and the tallest peak in Africa. 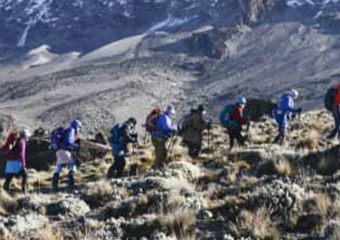 The mountain has two distinct peaks, the highest of which is the Kibo, which is covered with glaciers and snow all year round. 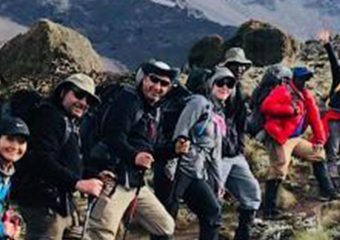 Kilimanjaro is one of the major must see places in the East African landscape, which means that every year thousands of climbers come to climb the “roof of Africa”.